In honor of Conchita Day, which is our founder Conchita Espinosa's birthday, we will celebrate her legacy through music, as it was Conchita's passion and is at the core of our history as an institution. 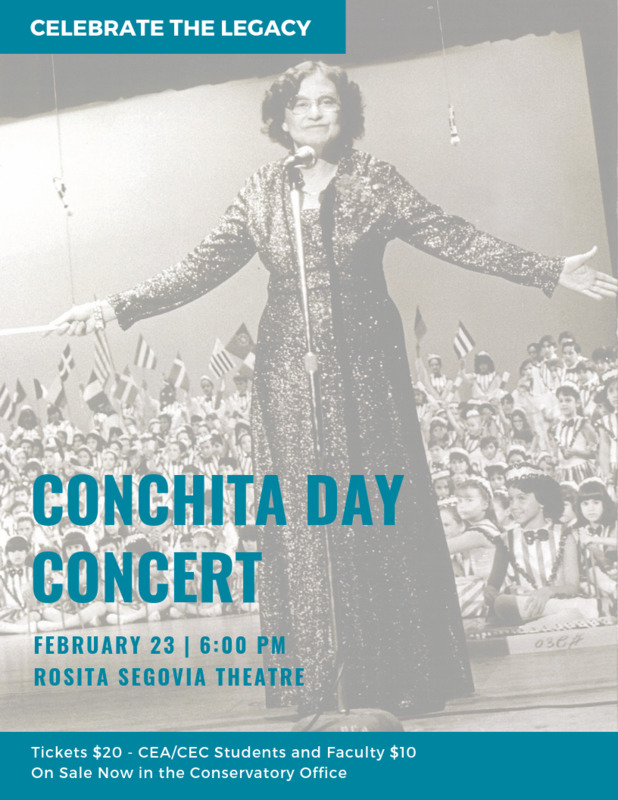 The Conchita Day Concert will feature a number of guest artists from the music faculty of Conchita Espinosa Conservatory of the Arts, who have come together to prepare this celebration for our community. Tickets are $20 for the general public, and $10 for CEA/Conservatory students, faculty and staff. 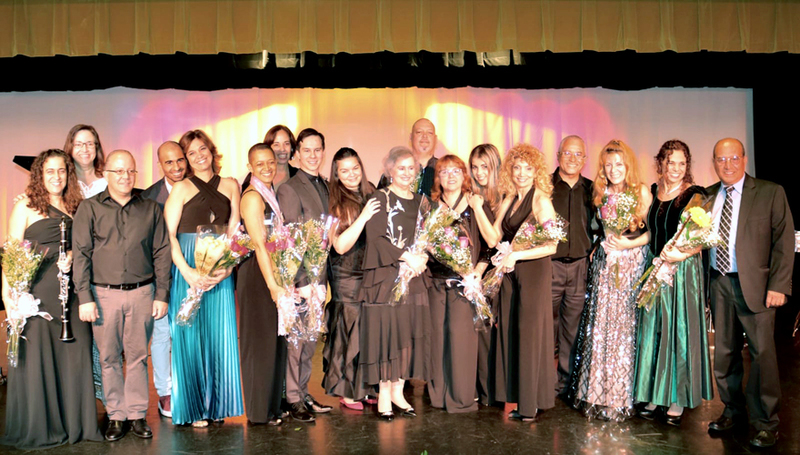 We count on our community to participate in honoring Conchita, celebrating our legacy, and enjoying the gift of music as a family. We look forward to seeing you there.